The first day we got to Maker Faire was a special preview day for all the makers and vendors, and special interest groups. At the end of the day, I wandered around and ended up at a booth that was called, “3D printing, kids, and CAD”. 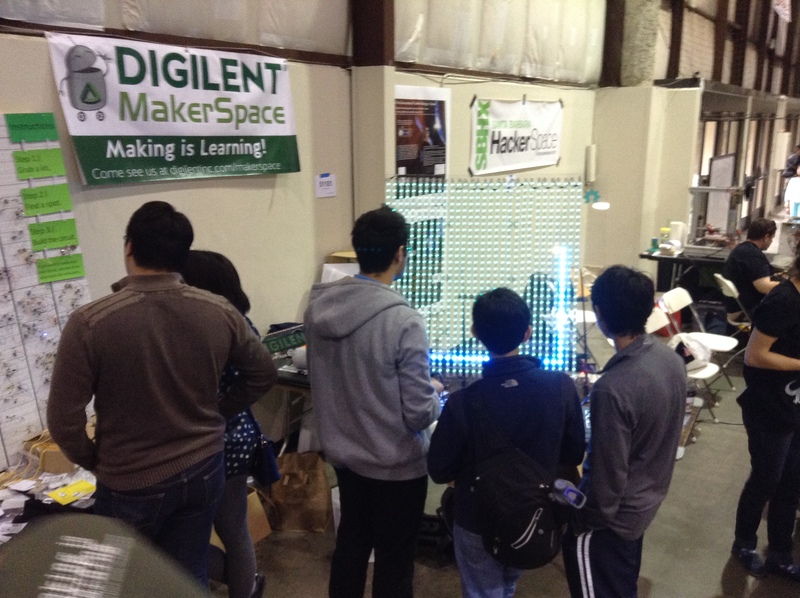 As you know, a number of people here at Digilent went down to represent our MakerSpace at the Bay Area Maker Faire. 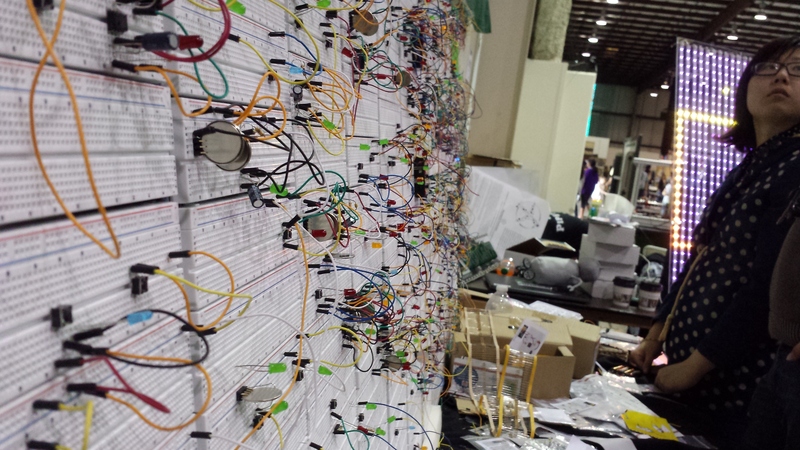 As part of our booth, we brought a couple of main show pieces, including the LED Snake game and a breadboard wall. One of the top questions we received — and what you may be wondering yourself –was, “What is a breadboard wall”? 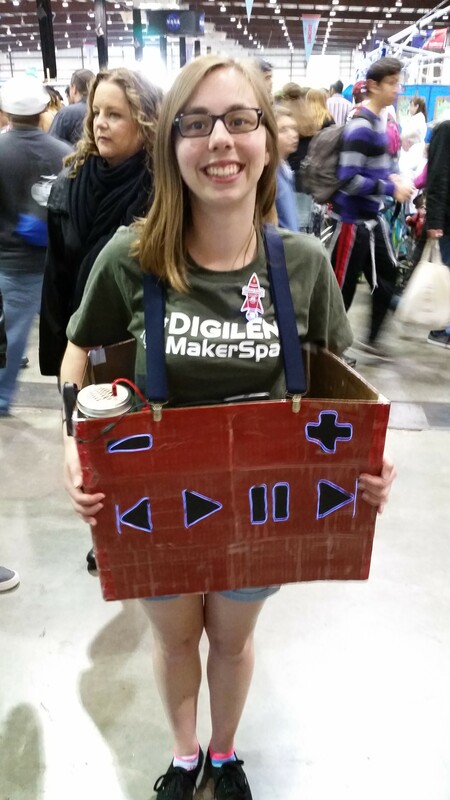 This year, the MakerSpace at Digilent was able to attend the 2015 Bay Area Maker Faire. We brought two great demos, a breadboard wall, and a 900 LED matrix running the game Snake! Individuals also brought projects that they worked on. Our booth got a lot of attention due to the breadboard wall with simple and prepackaged circuits. Everybody loved being able to connect up a few parts with a couple wires and create a blinking light with a 555 timer. With that, there were also a couple adventurous people that created their own circuits. What a (last) weekend! 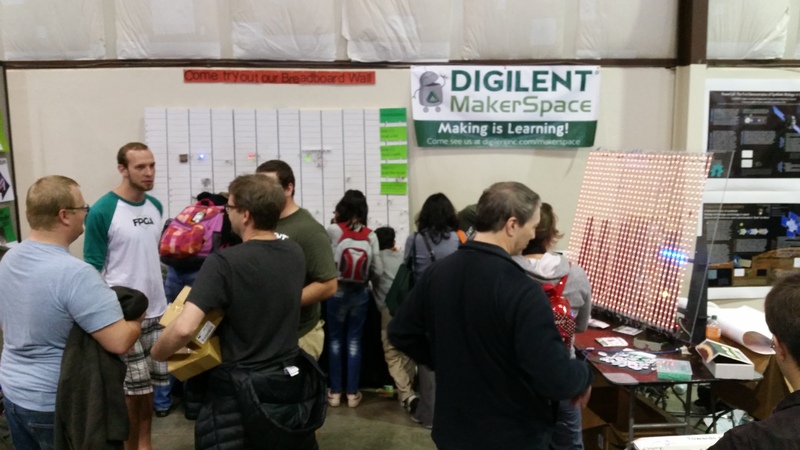 The MakerSpace at Digilent traveled all the way down to San Mateo for the Bay Area Maker Faire 2015, our first Maker Faire as a MakerSpace. This is the first post in a series recapping what we saw and did. We had an amazing turnout at our booth, which you’ll hear about in a later post. 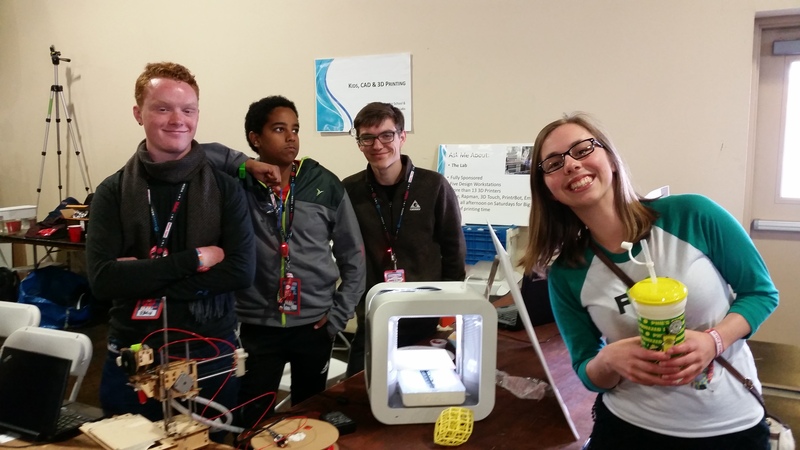 To start us off, we each wrote a bit about our first impressions of Maker Faire as a whole. I’ll keep my part short as this is going to be a long post already! 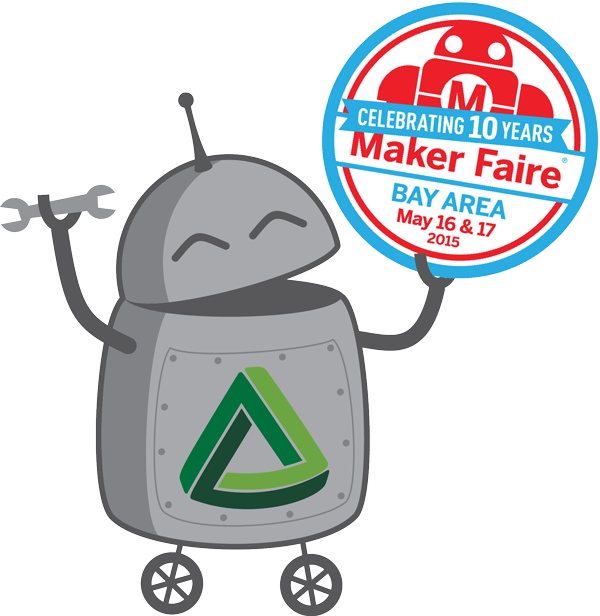 We’re Going to Maker Faire! 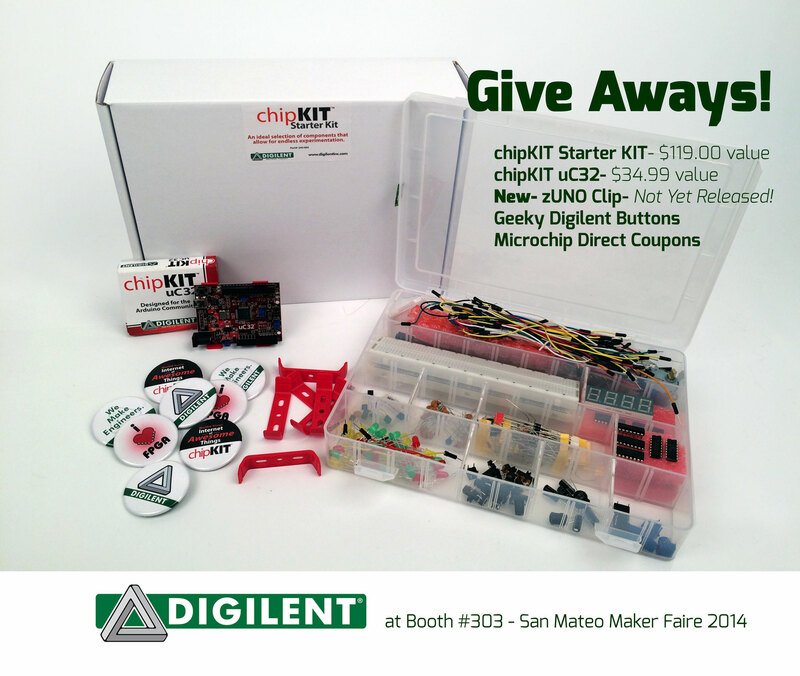 The Digilent MakerSpace will be at Maker Faire in San Mateo this weekend! Stop by our booth to see a wall-sized breadboard, LED Snake game, and learn what we do at the Digilent MakerSpace. 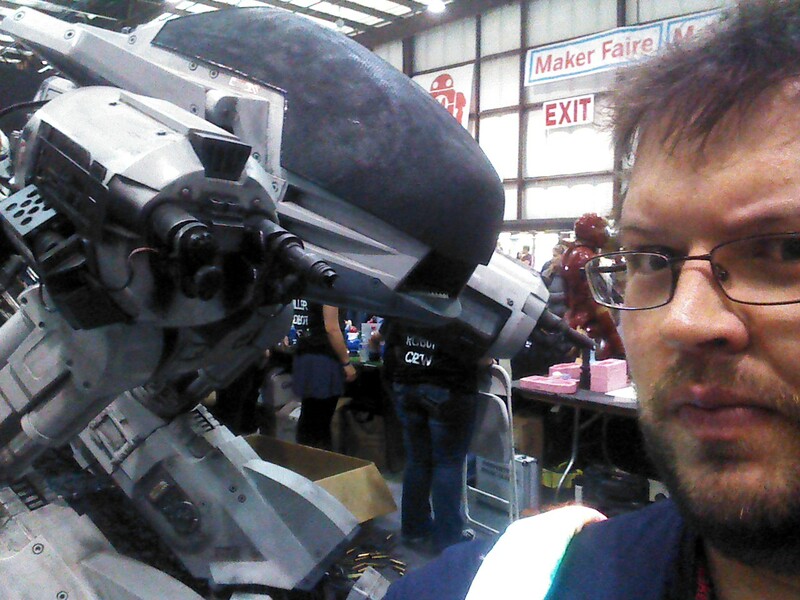 Maker Faire 2014 was my first convention of any kind and the experience exceeded any expectations I could have had. 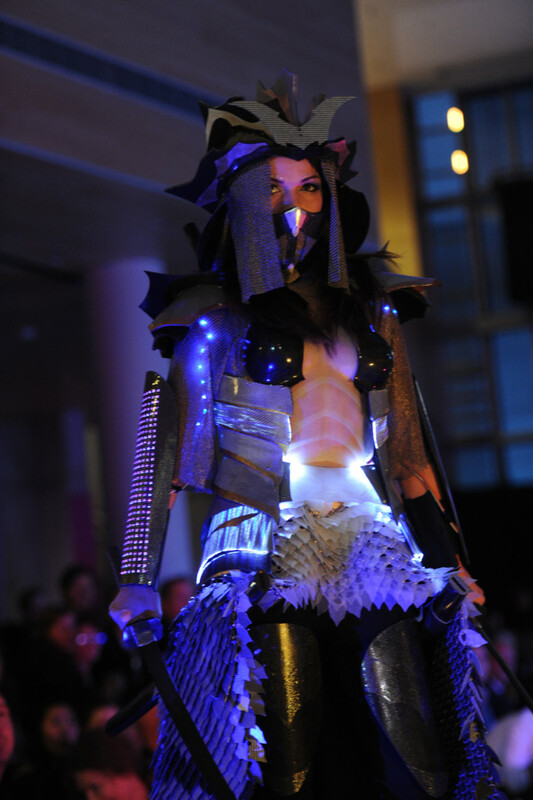 From the time I stepped on the grounds, I was enveloped in the “Maker” camaraderie that exists despite the community being comprised of different skill sets and backgrounds. Really, we are all there because we just fit in, because we are Makers.